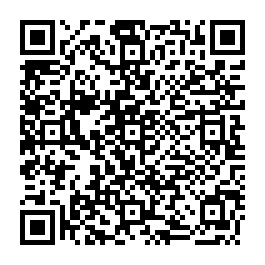 Give your bathroom a vibrant look and wrap yourself up with this super soft and cozy all-over sublimation Bitcoin towel. 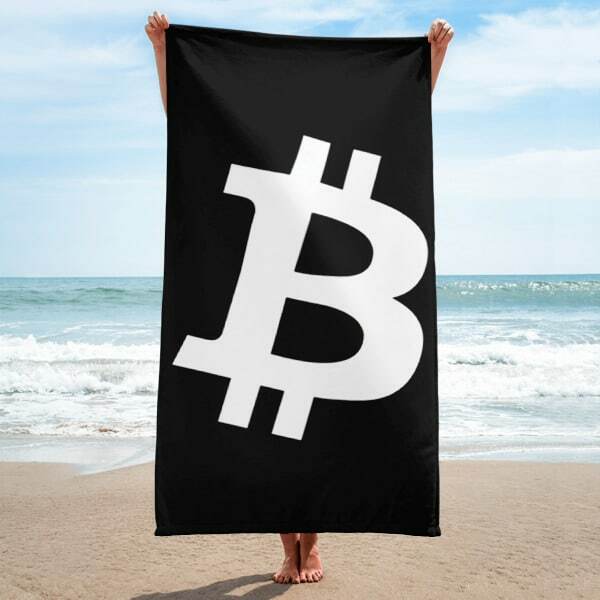 Soft, beach towel blanket, made out of 52% cotton and polyester featuring huge Bitcoin Logo. Available in multiple colors.